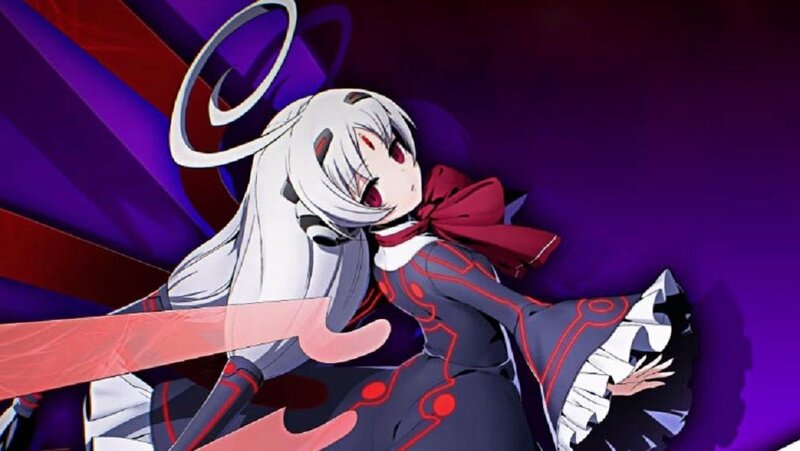 Arc System Works crossover fighter BlazBlue Cross Tag Battle is still a ways away, but that hasn't stopped them from rolling out the DLC trailers for the upcoming slugfest. A new trailer, "Cross Tag Character Pack 3" features three more additions to the game's tag-team roster. Here we have Vatista from Under Night In-Birth, Cyber-Samurai Hakumen from BlazBlue, and The 2000 I.Q. Killjoy Detective, Naoto Shinogane from Persona 4 Arena. The trio are the third of six character packs intended for release. In related news, Arc System Works announced that the game will have 31 characters available to its roster by the time International fighting game tournament EVO rolls around. These include the 20 base characters, the first three character packs, and free downloadable characters Blake Belladonna and Yang Xiao Long. BlazBlue Cross Tag Battle launches on PS4, Nintendo Switch and PC May 31 in Japan and a few days later on June 5 in America. Europe is yet to receive a confirmed release date.